The 16 rural counties in Northern California (Butte, Colusa, Del Norte, Glenn, Humboldt, Lake, Lassen, Mendocino, Modoc, Plumas, Shasta, Siskiyou, Sonoma Tehama, Trinity, and Yolo) encompass nearly 27 percent of the geography of the State of California, and collectively have over 1.6 million residents. Yet these 16 counties still do not have a comprehensive, integrated, open access, middle‐mile broadband infrastructure to meet their current needs let alone the information resources so necessary for a healthy economy in the 21st century. The NCRMMI project is designed to solve this problem by deploying a robust middle‐mile network infrastructure across the 16 Northern California counties. Congressman Huffman supports the sound reasoning behind NCRMMI. As the congressional representative for more than 300 miles of rural northwestern coastal California, Congressman Mike Thompson is keenly aware of the need for universal broadband access, and supports the NCRMMI project. 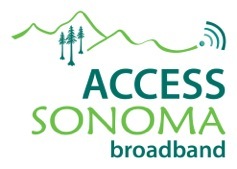 Senator Evans has endorsed the NCRMMI project because broadband connectivity is absolutely essential for rural Northern California counties to be able to participate in today’s high-speed access world. Assemblyman Wesley Chesbro believes the NCRMMI will be a long awaited, major step toward meeting the broadband needs of the rural communities in the 2nd Assembly District. So many areas are under served or completely unserved, leaving rural residents unable to take advantage of opportunities and services that others take for granted. It is time to eliminate the digital divide by enhancing and expanding access to broadband Internet service in rural communities, as such I fully support NCRMMI. If funded, the NCRMMI project would be nothing less than a lifeline to the struggling economics of northern California. Our rural communities are at an economic disadvantage due to the lack of high speed broadband connectivity. The NCRMMI project is critical to bridging the opportunity gap. 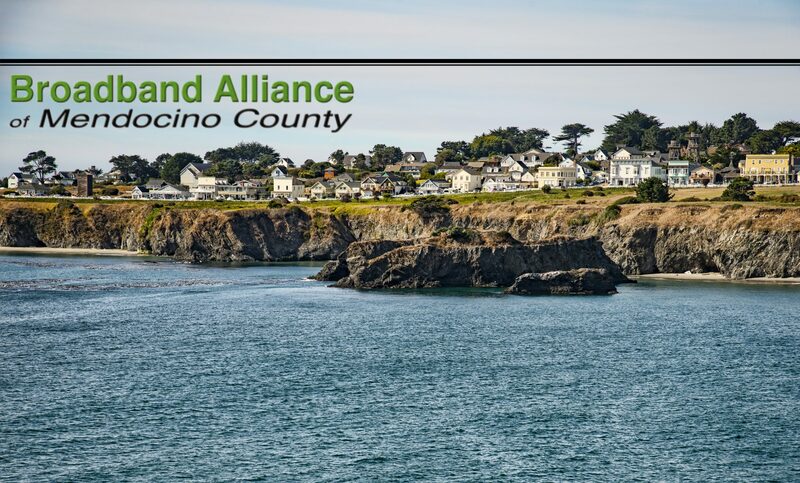 This endorsement by the Alliance represents endorsement by over 100 anchor institutions, businesses, government, and individuals from throughout Mendocino County.